I don't have a final design for this character, I still finding him. 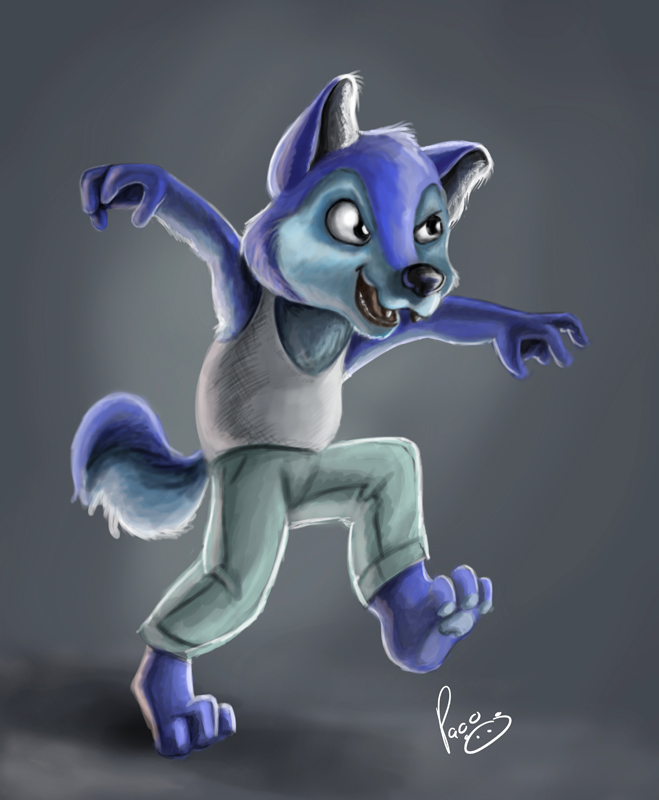 His name Bride Whelan, is a young werewolf that has a friendship with an artic fox that he doesn't know that at days his friend is a human boy. This was for practicing digital color. It reminds me of a song by Lonely Island called "The Creep."